I realize that I’m a bit late to the countdown party, but better late than never, right? In 2012 we learned that we don’t need sugar to make cake, we don’t need flour to make cookies, eggs don’t have to be in muffins and ice cream can be made with bananas instead of cream. 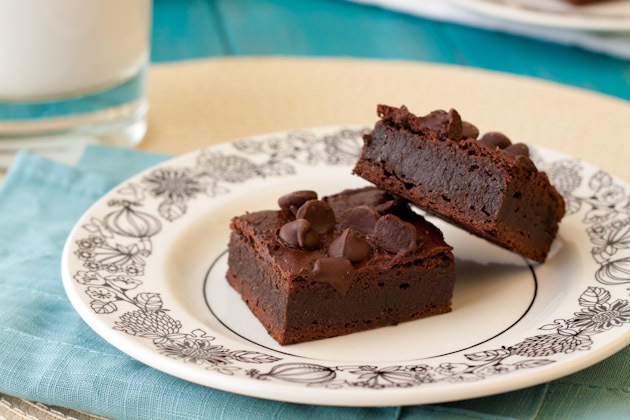 Brownies can be held together with chia seeds, oat cakes can be made without oats, fruit crisps without sugar and rice crispy squares without marshmallows. We also learned that removing all of these ingredients doesn’t mean that the end result has to taste like tree bark, Styrofoam or dog food. I feel like enjoying desserts is the best way to feel normal when you have allergies. If you can indulge in a slice of gluten-free, grain-free, sugar-free, nut-free, egg-free, soy-free chocolate cake and love it to bits, you’ll learn to embrace your allergies and begin to feel good about yourself and your food choices. It’s no wonder that when I pulled the top 12 recipes for 2012 (as voted by you with your views and shares of the recipe), 11 out of the 12 were dessert recipes. 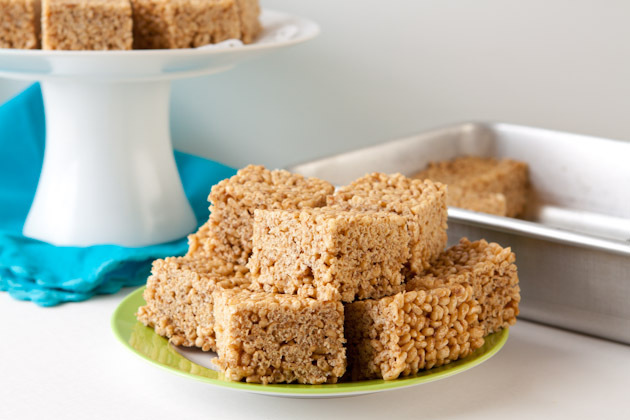 Without further adieu, let’s get our allergen-free dessert on! 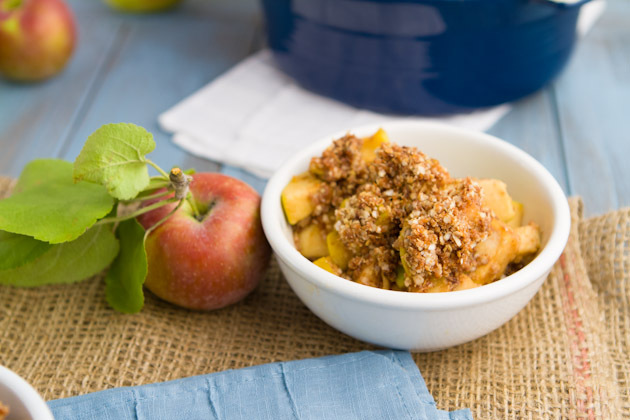 Warming apple crisp made gluten-free with a crisp, golden topping of quinoa flakes and sorghum flour. 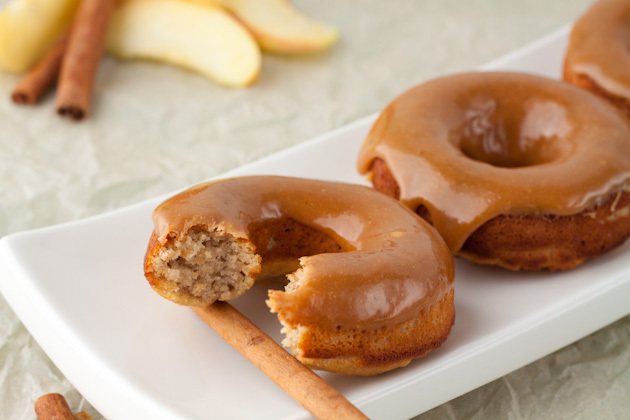 Caramel apple flavors in doughnut form without the use of grains. 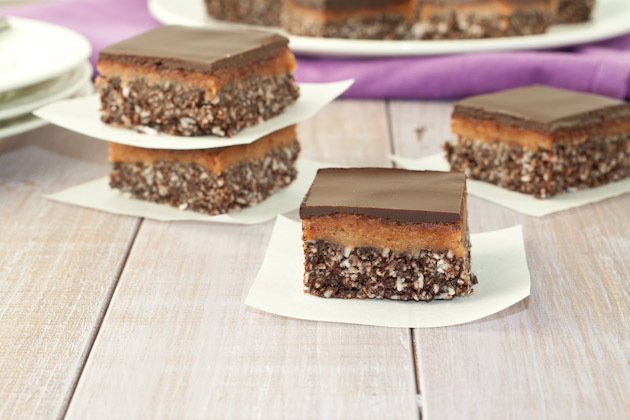 PS: the caramel is made with honey, nut or seed butter and vanilla! Sinfully delicious raw and vegan nanaimo bars made with coconut oil, almond butter, and loads of fresh vanilla bean. Baked oatmeal in serving size cups that can be customized depending on the preferences of everyone in the house. 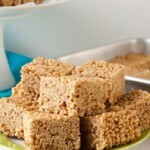 Can be prepared ahead of time and eaten on the road if need be. 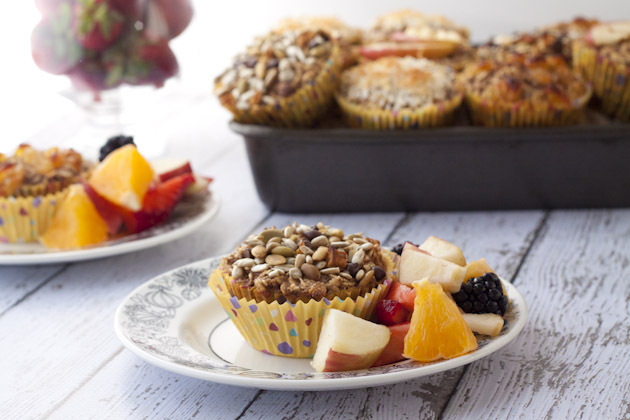 They would also make a fabulous slumber party breakfast for birthday parties and have each child decorate their own oatmeal or customize for their allergies! 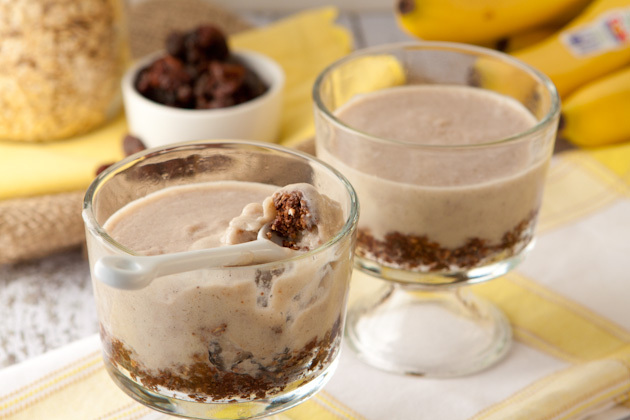 The perfect 5 minute breakfast that’s high in protein, fiber… and chocolate. 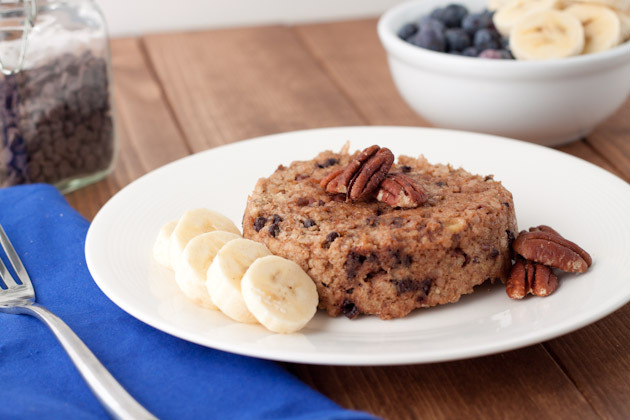 No oats were harmed in the making of this oat cake. 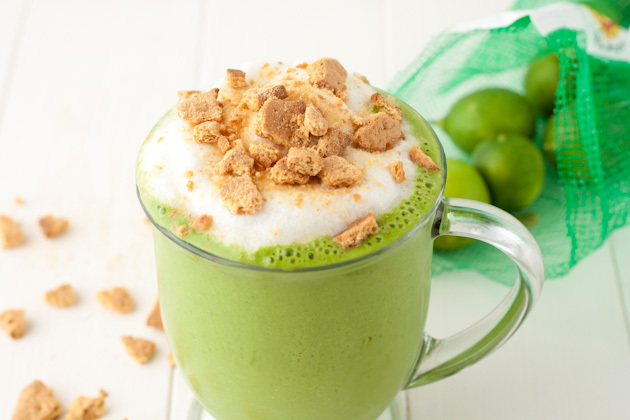 Vegan + nut-free key lime green smoothie that’s under 300 calories. Tastes just like pie but without all of the garbage ingredients. 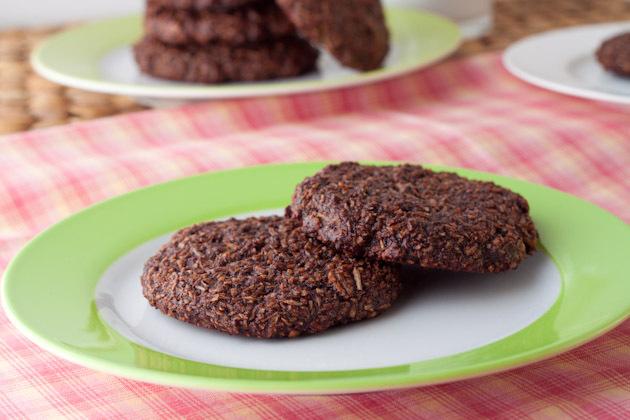 Fudge filled coconut cookies with just 5 simple, easy to find (grain-free) ingredients. They can be made egg-free, too. 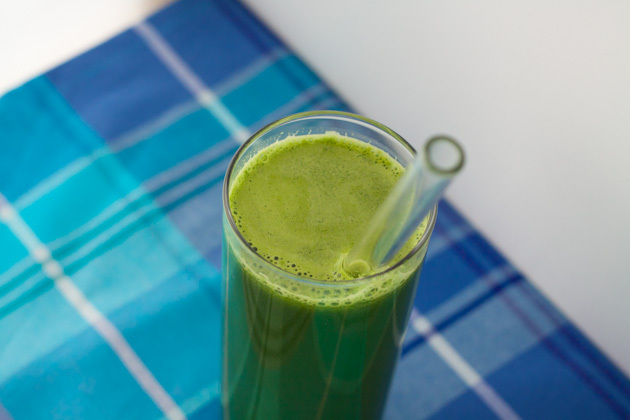 Just looking at this juice makes me feel like it’s working it’s healing magic on me! 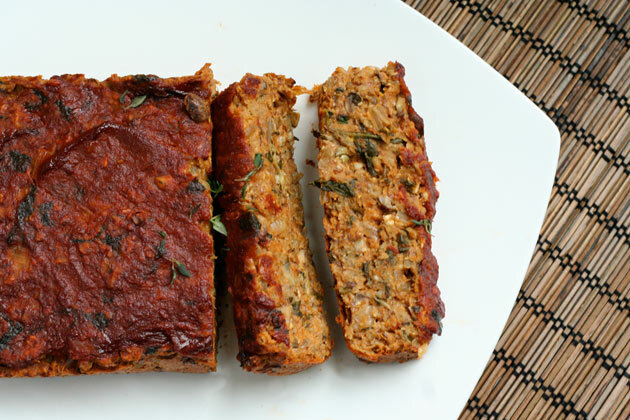 There are a lot of great flavors happening with this lentil loaf, it is hearty and satisfying and almost even a little “meaty”. 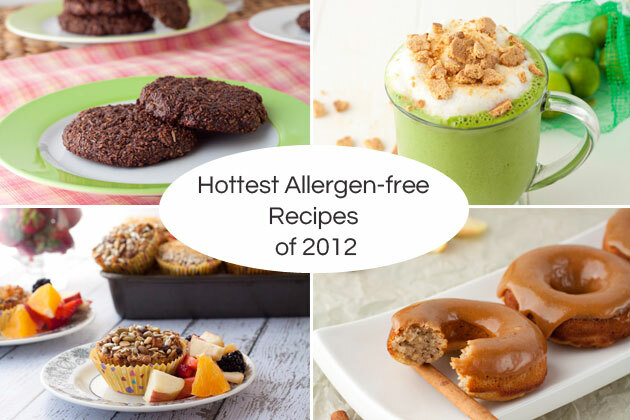 Thank you all for a fabulous year and here’s to a bunch more healthy allergen-free desserts in 2013!